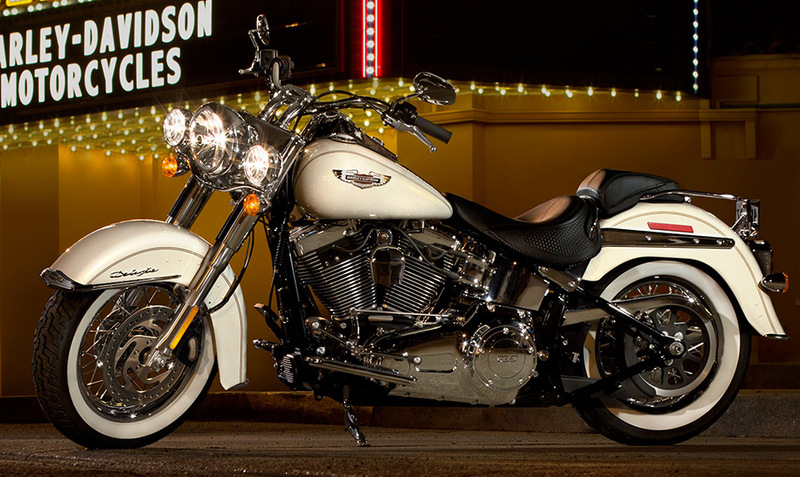 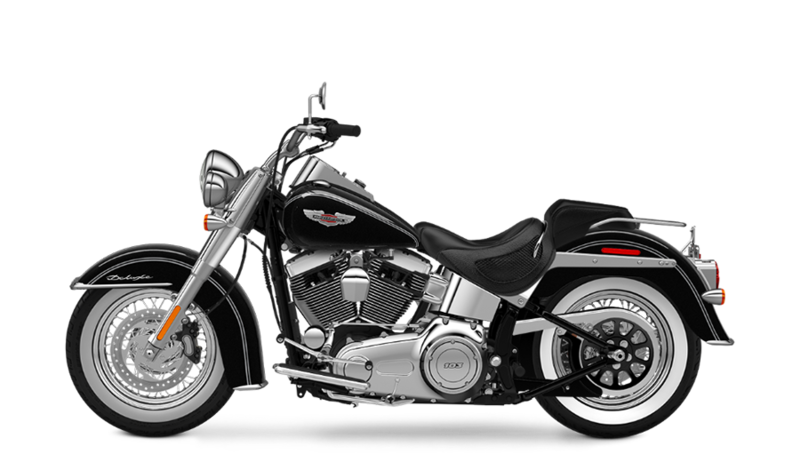 The Harley-Davidson Softail® Deluxe is an excellent choice for anybody who wants classic cruiser style with up-to-date features. 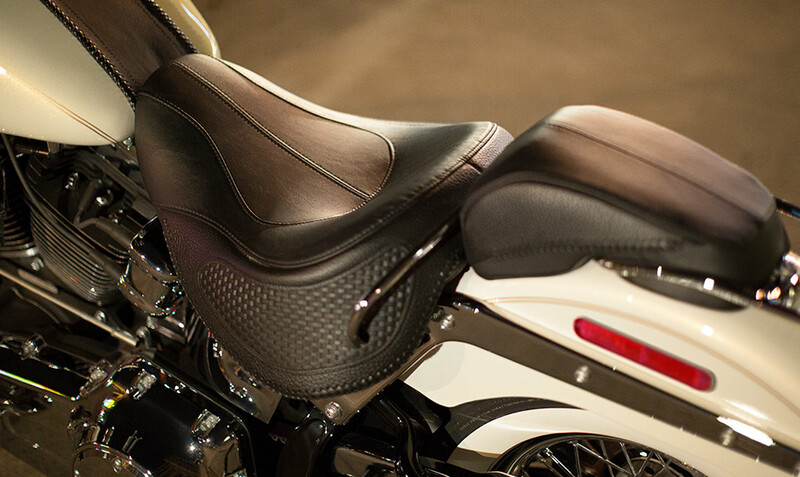 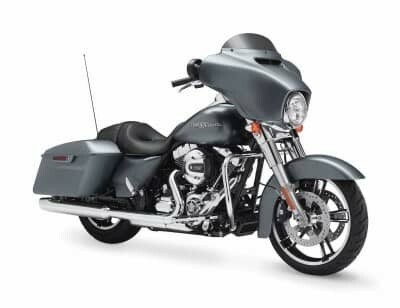 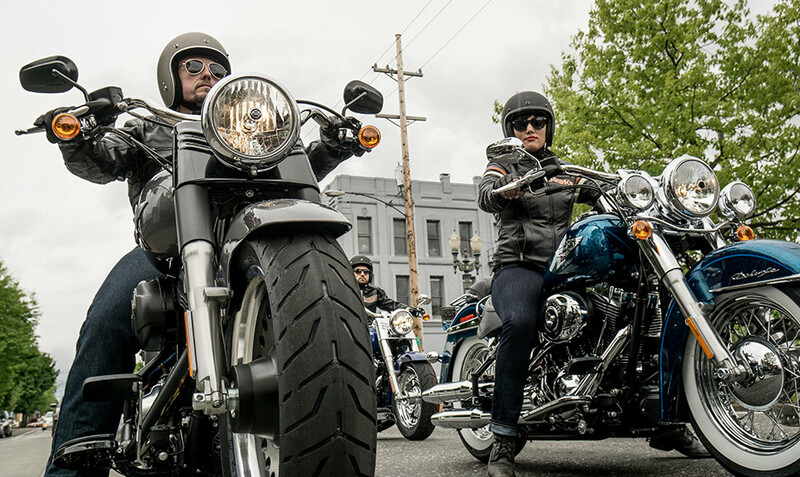 The Softail® Deluxe, along with the rest of the Harley-Davidson Softail® lineup, offers rear suspension for added comfort. 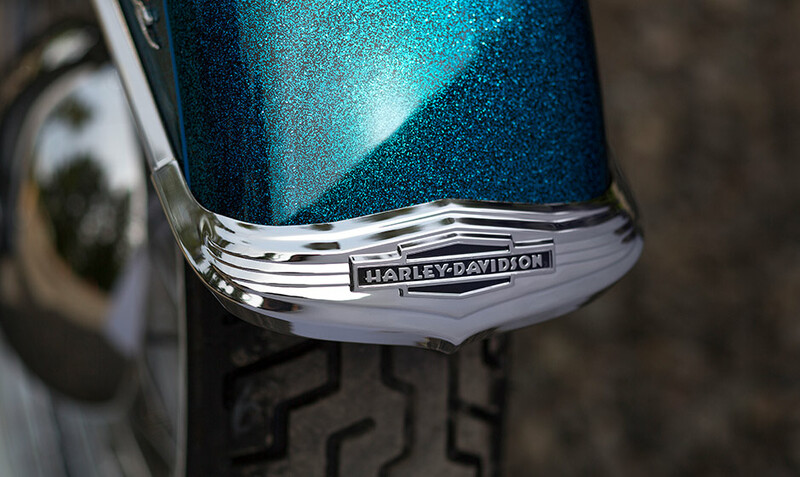 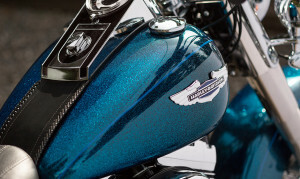 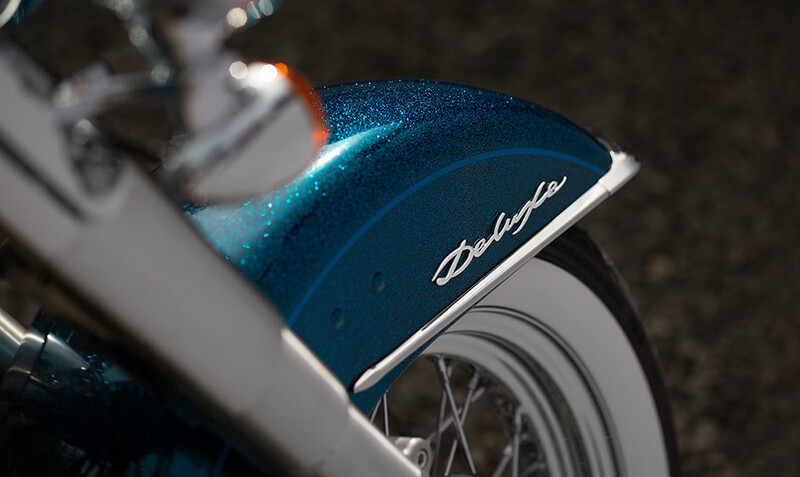 The Softail® Deluxe also brings plenty of super custom touches to the already distinctive line of Harley-Davidson motorcycles. 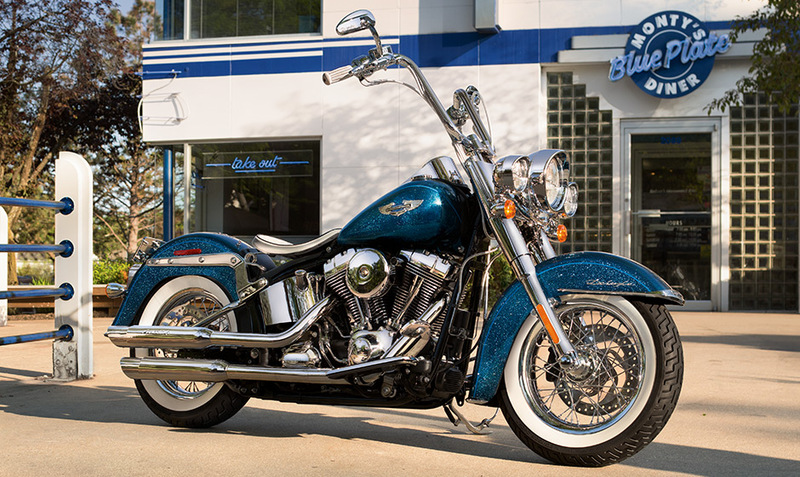 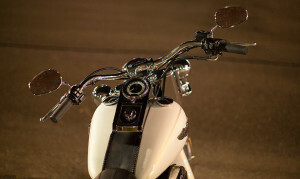 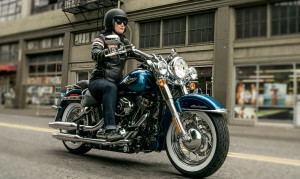 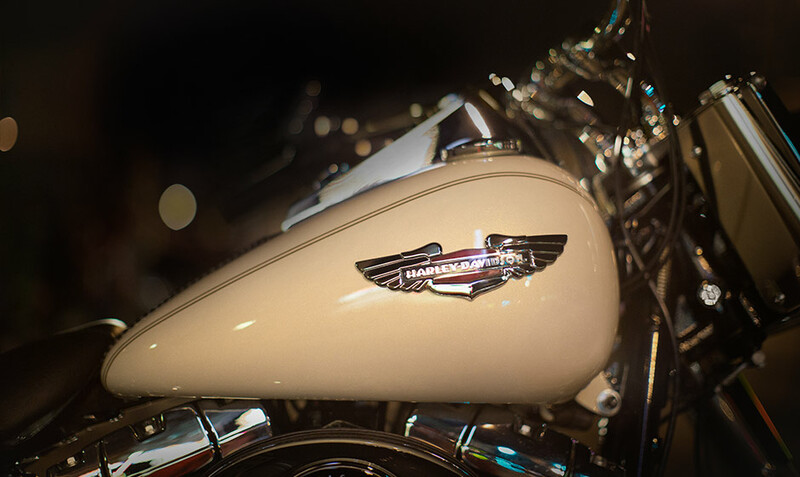 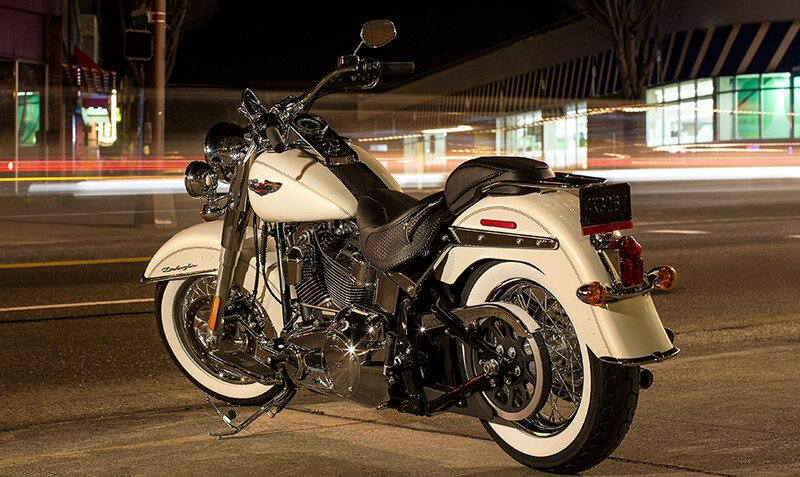 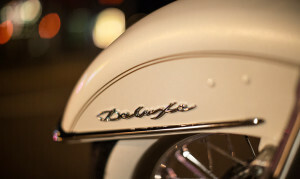 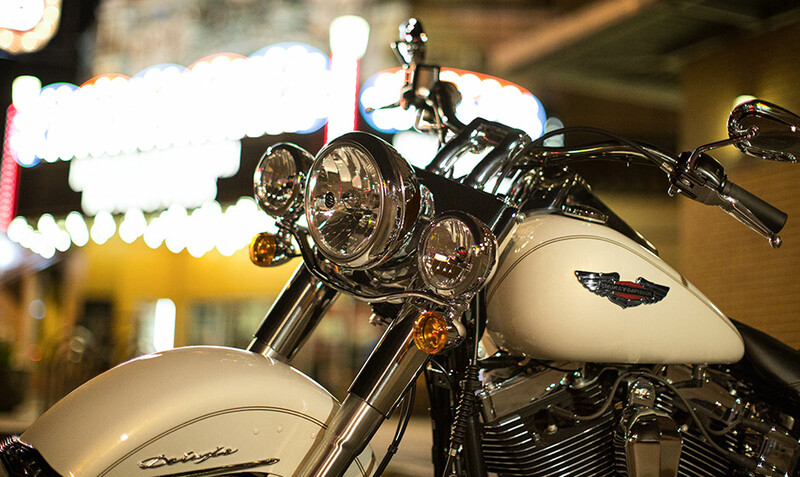 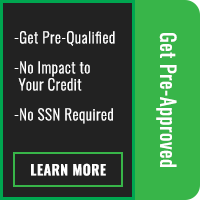 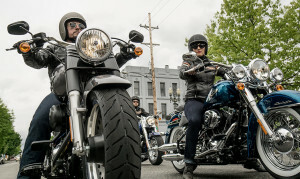 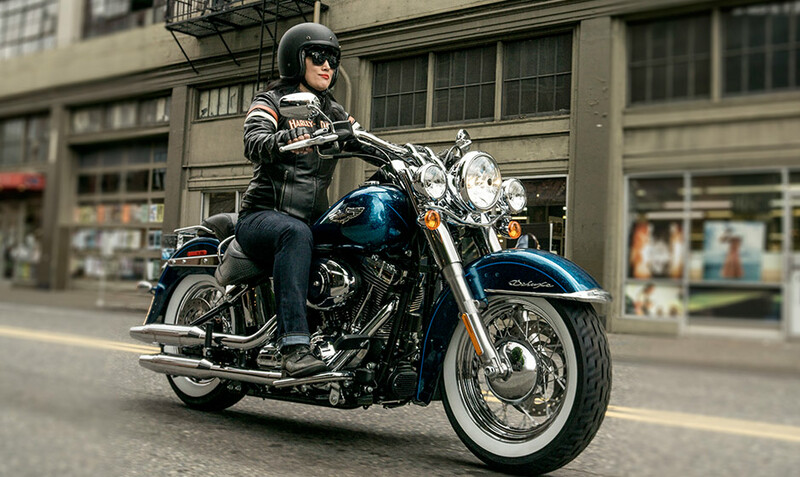 Read on to find out what makes the Softail® Deluxe so special and why you just might want to take it for a ride here in the Overland Park and Lenexa, KS area.